Disclosure: This is a sponsored post on behalf of Target. All opinions are 100% my own. Easter is right around the corner and preparations are being made. 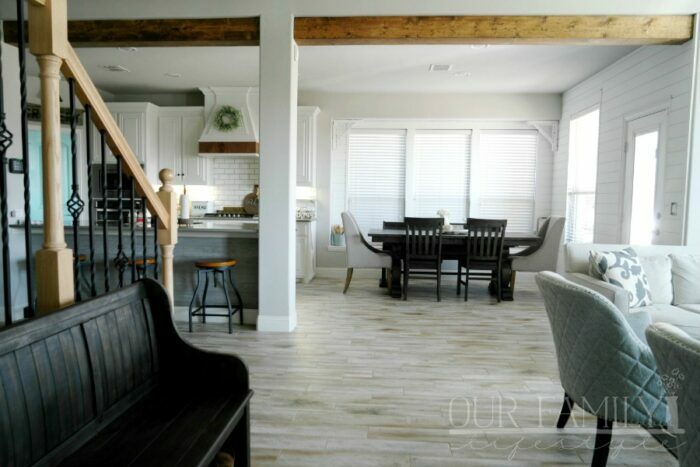 There is a meal to plan, baskets to buy, dresses to pick out, and eggs to color. 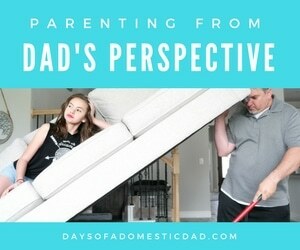 All those fun traditions most synonymous with the Easter celebrations. Well, Easter is made easy at Target. Target offers a one-stop shop for all of your Easter needs. 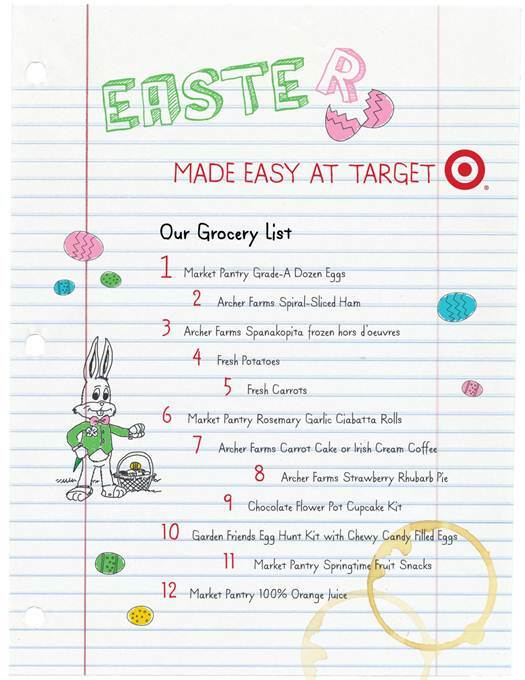 They have even provided an Easter shopping list for your trip to the store nearest you. If you ask my family, the meal planning for all holidays is most important. The kids know that my mom will be cooking up a storm and they want to know what it will be. There is not much that comes out of “MaMaw’s Diner” that the kids will not eat. My sister and I are simply responsible for a few sides and desserts. My brother gets the drinks. Therefore, as I walked through the aisles I Target I wanted to find some fun desserts for the kids this year. We happened upon a few great ideas in their Easter department. My teenage daughter may have been more excited than the younger ones about the Cupcake Decorating Kits. Although, I must admit, they were super cute. 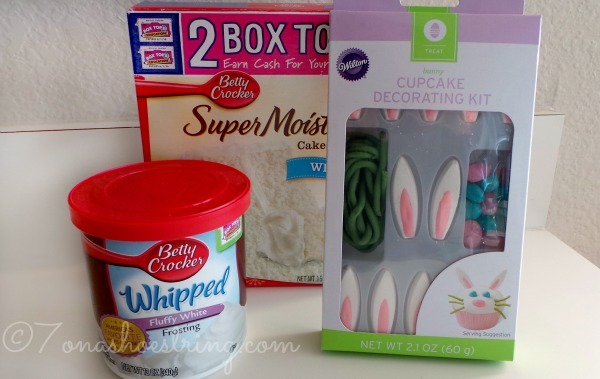 She decided to get the Easter Bunny kit, along with a White Cake and Whipped Fluffy White Frosting. Her plan is to bake the cupcakes and have the younger kids help her decorate them on Easter morning. I cannot wait to see how they turn out! She really wanted to try the Spring Chick Cake Pops but thought the cupcakes would be best for the younger ones. I must appreciate the fact that she thought of them first. Plus, we were even able to grab a some yeast rolls for the dinner as well as chocolate syrup for another recipe… as well as milk that will not last until next weekend. We drink a lot of milk around here so simply picked it up because we needed it. Worked out great while we were there! Next to the food, the Easter baskets are second on my children’s list of priorities once it comes to our festivities for the day. 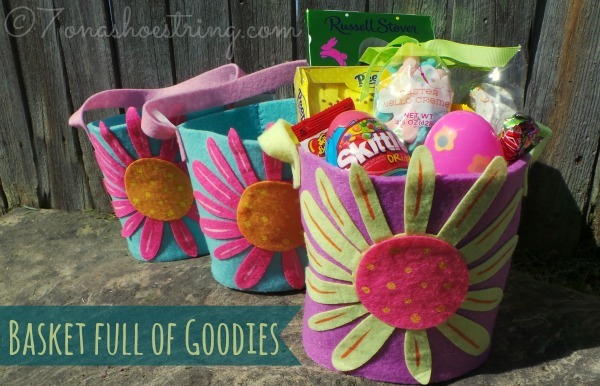 At Target, we were able to find lovely baskets for each of the girls, Easter grass to fill the bottom of each basket, candies to go inside, and fun Jungle Animals made for decorating the eggs. Not to mention, we picked up a fun package of glow-in-the-dark eggs for the teenagers. We figured it would make things a bit more exciting for them as they did their hunt! And we were able to get a whole basket full of goodies in one stop for each of them! You can imagine how Easter outfits are at our home with 4 divas to style. Each has their own look. Each one wants something different. It can be an all-day affair running from store to store. 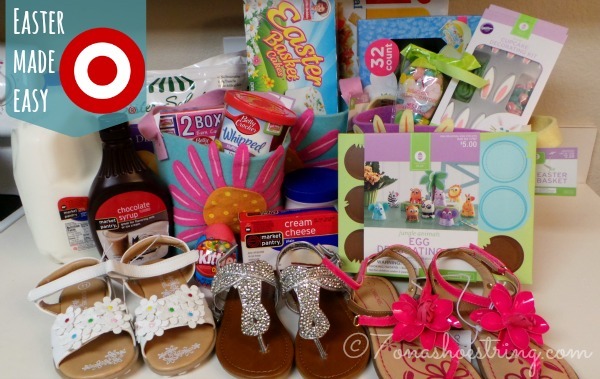 Luckily, this year we only needed new shoes… and Target was the perfect place to find them! 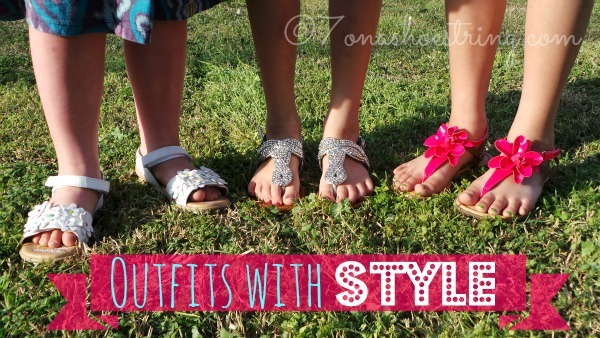 We were able to find the cutest sandals in three different styles, in three different colors, and in three different sizes for each of the younger girls. That is amazing for us. Normally we cannot find the sizes we need all in one spot… or the selection of shoes is not large enough of a variety to get everyone their own. I think the girls were quiet pleased and they can now wear their outfits with style. I am excited to see everything come together next Sunday as we celebrate Easter as a family. Church service in the morning and then we begin prepping for our meal and hunt! It is one of my most favorite holidays. Oh, we also found the Market Pantry Cream Cheese and a tub of Marshmallow Cream. 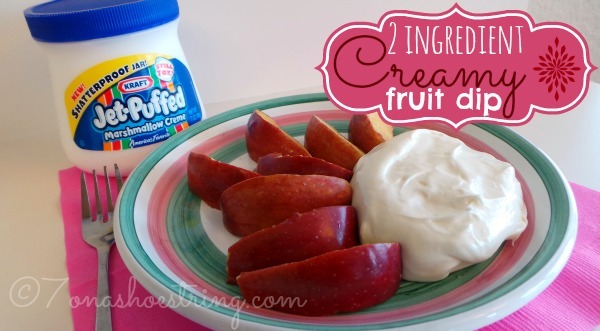 I could not help but pick both up (along with a bag of apples) to make a super simple fruit dip. Here is the recipe to make it simple for you as well. 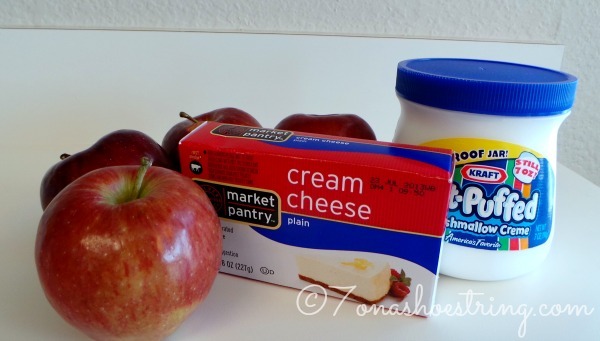 Blend 8 oz of cream cheese with 5 oz of marshmallow creme. Add additional marshmallow creme to sweeten to your taste. Serve with fruit, cookies, or graham crackers. Enjoy!